Played during the Pre-show (solo acoustic) as a request. 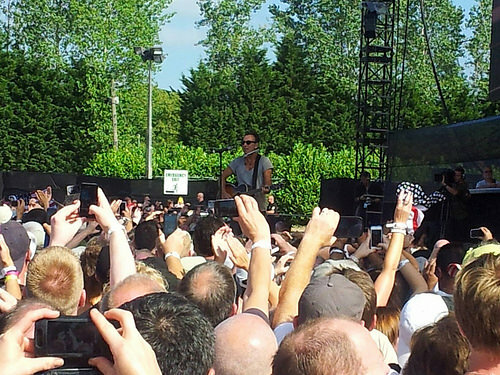 He greets the early birds with an short acoustic set for the third night in succession. 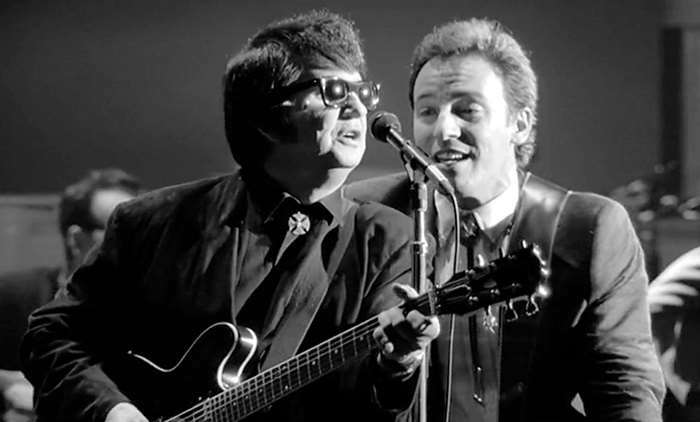 The mini-set includes "Maria's Bed" (not played since the Seeger Sessions Tour) and a partial rendition of Roy Orbison's "In Dreams" in response to a sign for "California Blue". 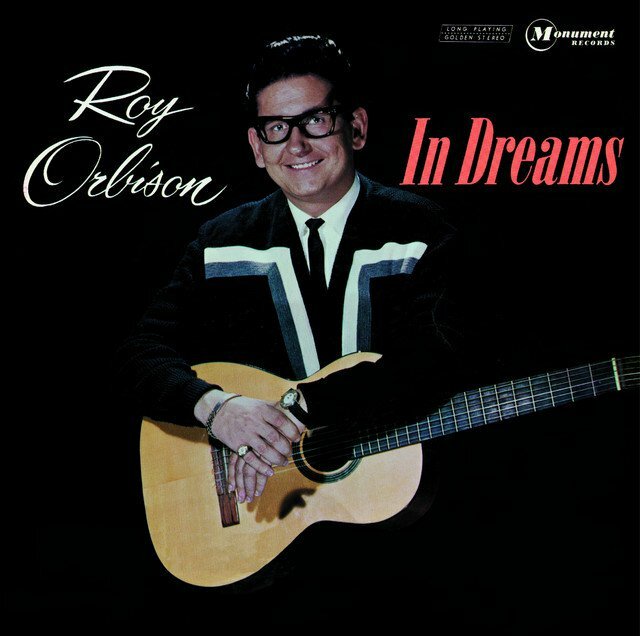 "In Dreams" is a song composed and sung by rock and roll performer Roy Orbison. An operatic ballad of lost love, it was released as a single on Monument Records in February 1963. It became the title track on the album In Dreams, released in July of the same year. 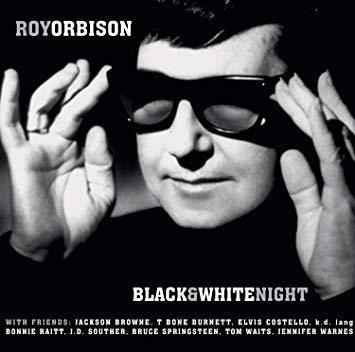 The song has a unique structure in seven musical movements in which Orbison sings through two octaves, beyond the range of most rock and roll singers.